Top Rated Local® is pleased to announce that Atlas Physical Therapy is the number one physical therapist in the entire state of Texas! 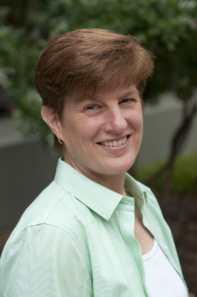 Our team spoke with Vicky Bledsoe, the owner of Atlas Physical therapy, about her business’ truly impressive online reputation. Thank you for speaking with us, Vicky! 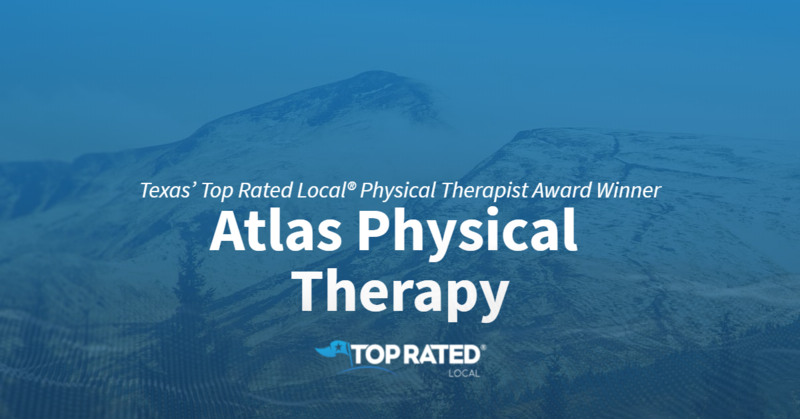 Congratulations to the team at Atlas Physical Therapy for being a 2019 Top Rated Local award winner!